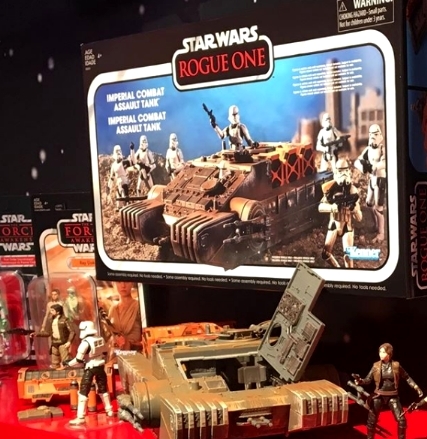 Hasbro’s Steve Evans has revealed the upcoming Imperial Combat Assault Tank in all its glory! Look for it on shelf Fall 2018. Check out his Instagram page by clicking on the image above, and share your thoughts on what looks to be a true gem after the jump!